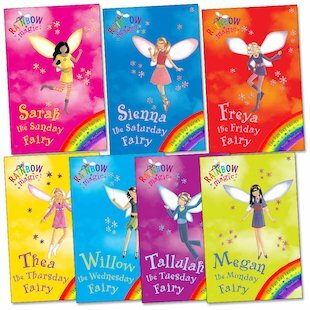 My favourite is Megan the Monday fairy. The fun day fairies are in trouble Jack Frost has taken their flags and they need to get them back. Don’t forget to see my episodes on Rainbow Magic!!!!!!!!!!!!!!!!!!!!!!!!!!!!!!!!!! !